Ytel powers human communications on a global scale with more than 10 billion interactions orchestrated through voice, messaging, and mail annually. Developers and businesses use Ytel, as out of the box contact center software and programmable API. 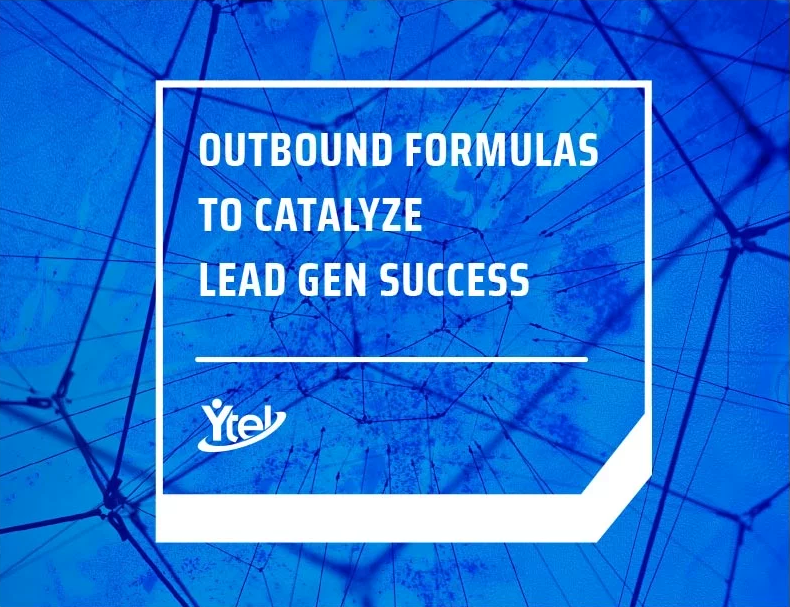 Founded in 2012, Ytel has more than 100 employees, headquartered in Foothill Ranch, CA, and offices in Los Angeles, CA, Gilbert, AZ, and Melbourne, FL. Copyright © 2018 Ytel, Inc.